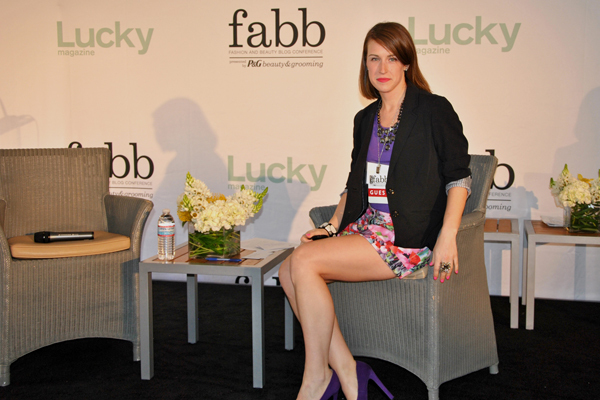 Last week I had the honor of attending the first ever Lucky FABB West. It was a day that I anxiously awaited for and debated weeks over what to wear to. The day came and went faster than I imagined-I felt like I blinked and it was over! 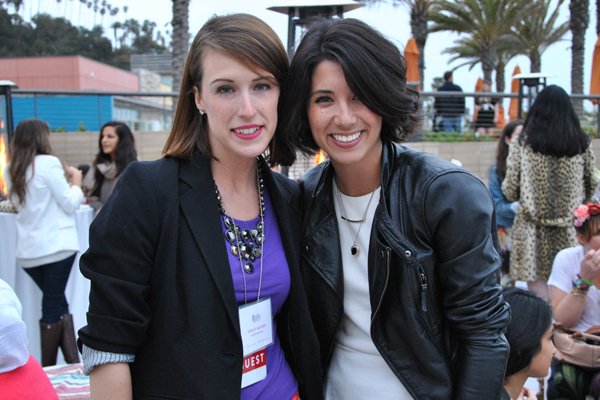 Lucky Magazine did a great job gathering some amazing entrepreneurs, business minded women and men to speak to us. 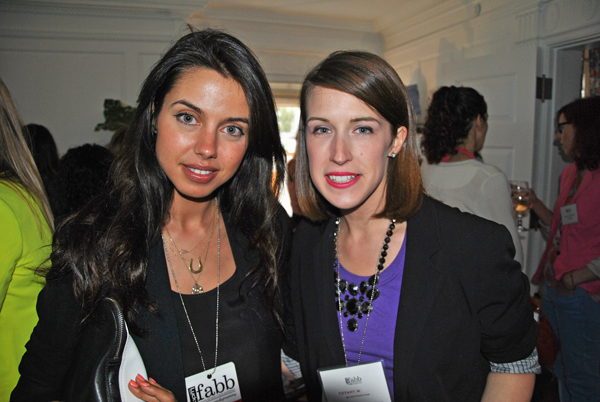 Each FABB I attend I leave with so much knowledge and inspiration and with a long list of things I want to improve on. This conference was no different. Instead of telling you about each wonderful panel I’m just going to leave you with some of my favorite quotes/moments. Zac Posen is too cute for words! I just wanted to run my hands through his curls! He shared with us so much but the one thing I still find adorable is that he's a Judy Garland fan! "Fashion likes new and fresh." "Repetition is reputation." Kiernan Shipka (Sally Drapper from Mad Men) is so well spoken and mature for a 12 year old. She looked at Janie Bryant with so much admiration and shared with us that she loves designing dresses but by the time she finishes one she's outgrown it already. Randi Zuckerberg (who I was so engrossed listening to that I forgot to snap a photo!) was the highlight of this conference for me. She made us all laugh and gave us great insight and tips on social media and Facebook. I could have literally listened to her all day. "Kindness and friendliness goes a long way." "Don't blog till your 30' words I loved by Jane Marie from The Hairpin. There are so many great and valid points there were made throughout the day that I could literally write a book on, instead I'll end this with a main point that was constantly repeated throughout the conference. "Stay true to yourself". Great thing to be reminded of because at the end of each day it's always important that you stayed true to yourself and your voice. 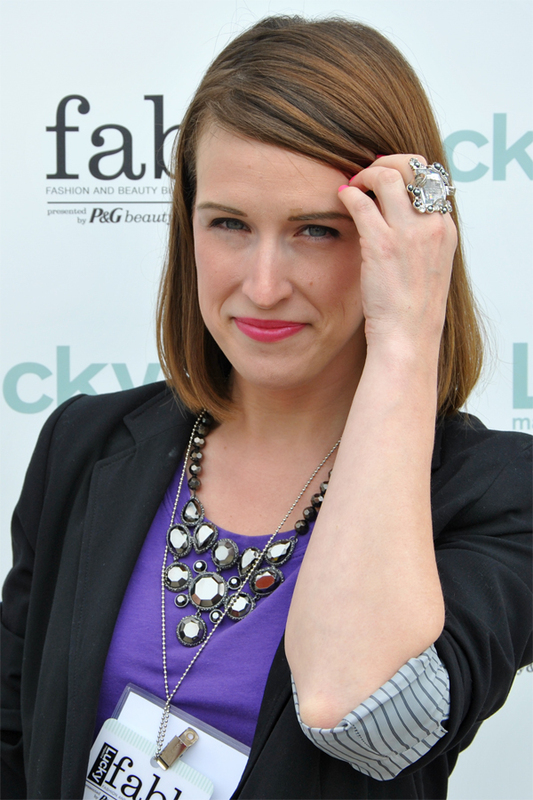 PS-I'll be telling you all about the gorgeous jewelry I wore to these events next week! OMG You do not look old in this photo! You look stunning and that dress was amazing on you! Can't wait to see your Part 3! Wow thats cool, bet you had loads of fun! I adore your shoes so bad!